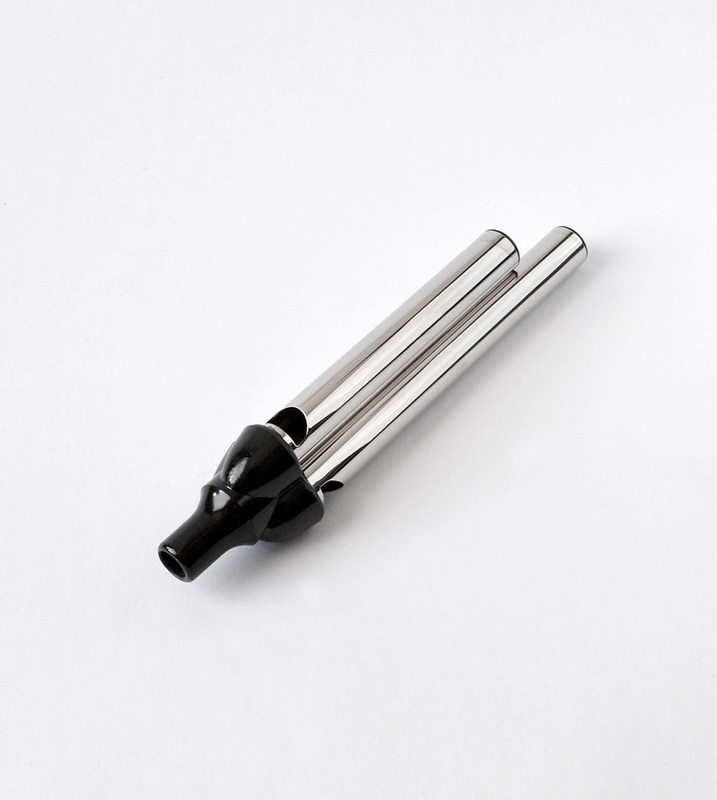 536.5 Small Triple Tone Whistle Produces a sound reminiscent of the tub boat's. 17 cm (approx. 6.7 inch) long. Nickel plated brass.